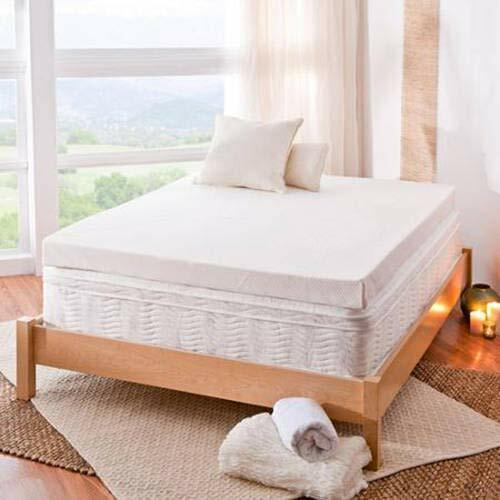 Spa Sensations 4'' Memory Foam Mattress-Topper; Size: Twin by Spa Sensations at My Natures Treasures. MPN: 4340757444. Hurry! Limited time offer. Offer valid only while supplies last. The Spa Sensations Theratouch Memory Foam Mattress Topper cradles you in comfort, as it molds to the natural shape of your body for customized sleep.